Searching for ways to catch the attention of your cute little babies? 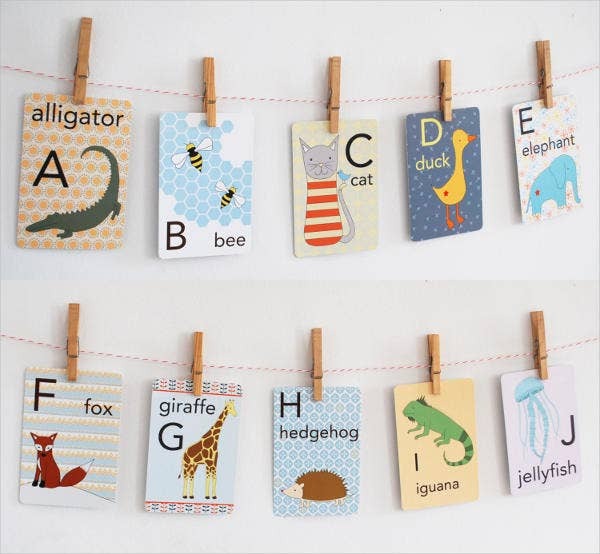 What you need is a well-designed baby flashcards. Regardless of how young babies are, you should not underestimate their ability to learn and absorb certain things. 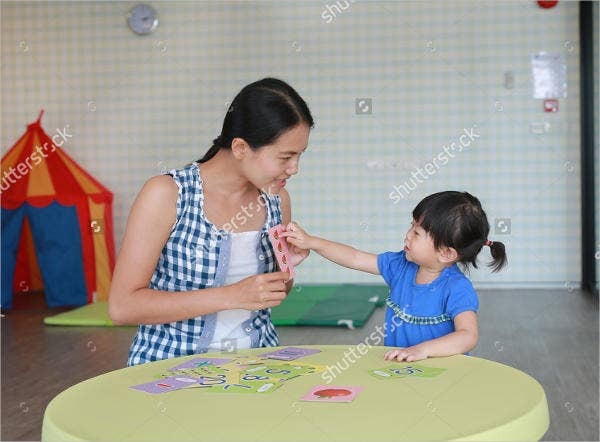 You should be up to the challenge of teaching and imparting toy your baby simple things and words. It can truly help in the holistic growth and development of your baby. 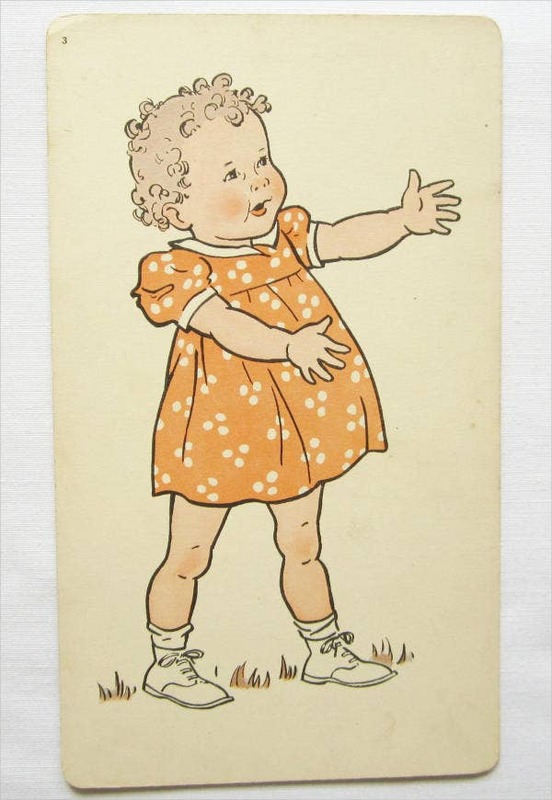 To help you with that, we have here an array of baby flashcards that will help you share simple things and concepts to your baby. 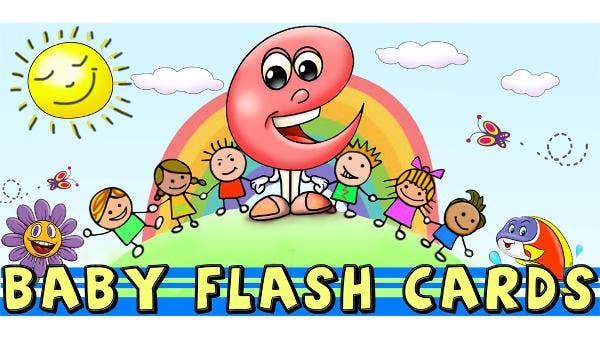 Learning is truly fun and exciting with the use of our 7+ Baby Flash Card Templates. Picture-perfect representations. We all know that each one of us has our own type of intelligence. Some are visual, while others are auditory. But for babies and small children, the visual aspect cannot be disregarded. Pictures can easily capture their attention. Increases memory retention. 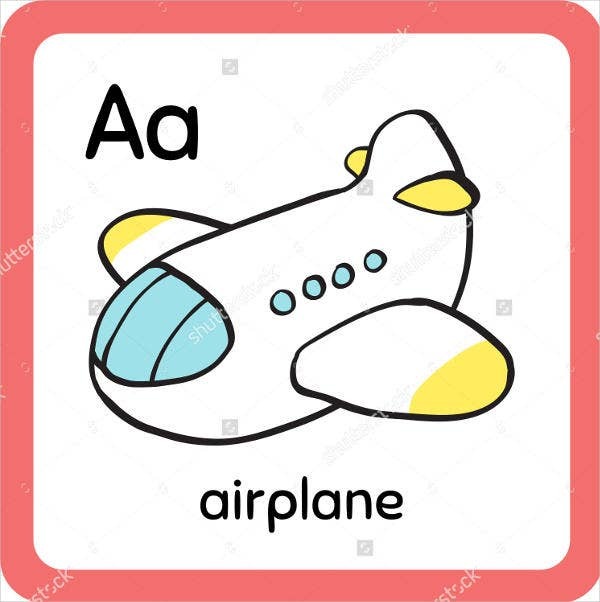 By using flashcards, it will be easier for your babies and children to remember and associate particular objects to a certain voice or word. We all know that they are easily distracted. By using flashcards, you can stimulate them to be happy and to listen carefully to sharing. 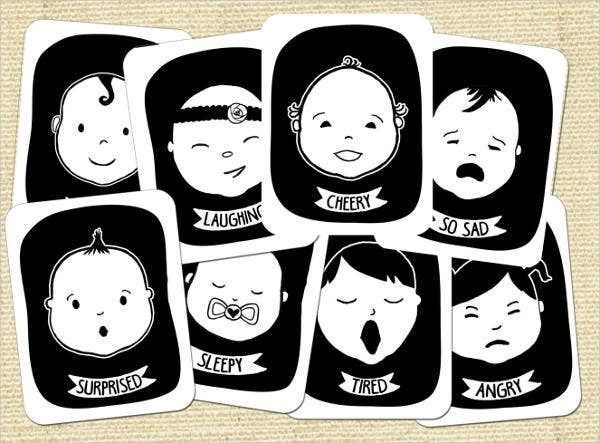 These are just some of the relevance of baby flashcards. There are still more to mention. But for now, you can start scrolling up and down in order to check out our awesome flashcards. You can also make use of our Invitation Card Templates. Use large and clear pictures. 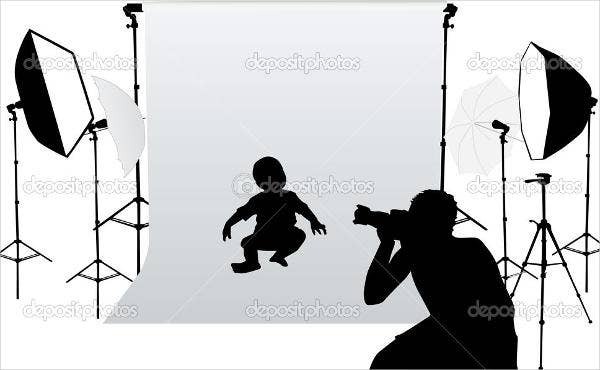 The pictures used should be easy for the baby or your child to familiarize and remember. One way of doing this is using large pictures in order to emphasize the structure and parts of the thing or object shown in the picture. Be simple and brief. In teaching young children, always maintain an aura of simplicity. Simplify every single thing. Always remember that babies and young children have very short attention span. Be happy. In teaching children, always have a happy disposition. Forget all the negativity of the world and embrace positivity. Always bring out your best smile and cheerful personality. 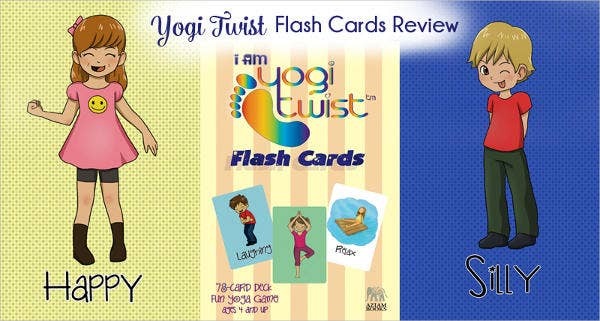 These are just some tips that you can use to effectively use our flashcard templates. Teaching is all about strategies and techniques in order capture the cute minds and hearts of your babies. 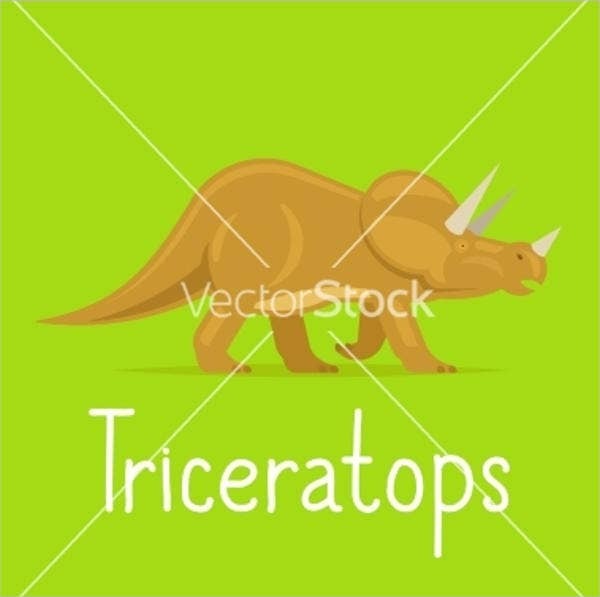 You can also use and download our Printable Flash Cards. Just click on the link to access them.